ReWA offers help to refugees and immigrants who want assistance with the naturalization process. Bilingual staff who speak English, Somali, Vietnamese, Burmese, Russian, and Ukrainian, to help clients complete application forms (N400, fee waiver, and medical disability waiver) and remind them of key appointments. A staff attorney to answer naturalization questions. Classes to help applicants prepare for the 100 citizenship questions. Students also work with instructors and in small groups to practice for the reading, writing, and speaking portion of the naturalization interview. Mock interviews to practice for the naturalization interview. Legal representation at the interview, as needed, to help address complicated issues, e.g. a criminal history or medical disability. ReWA partners with the City of Seattle’s Office of Immigrant and Refugee Affairs and others within the community to offer special and free one day events to help eligible residents apply for citizenship. These events work best for residents who do not have special issues associated with their naturalization application. For more information about upcoming events or to sign up for assistance, call (206) 386-9090 or click here. ReWA assists refugees who have been in the U.S. for less than five years with their green card application. Our staff speak English, Arabic, Russian, and Somali. For more information, contact Husham, Yana or Fatima at 206.721.0243. For modest fees, ReWA helps immigrants and refugees with a number of immigration issues such as petitioning for family members, employment authorizations, applications for travel documents, and green card replacement. 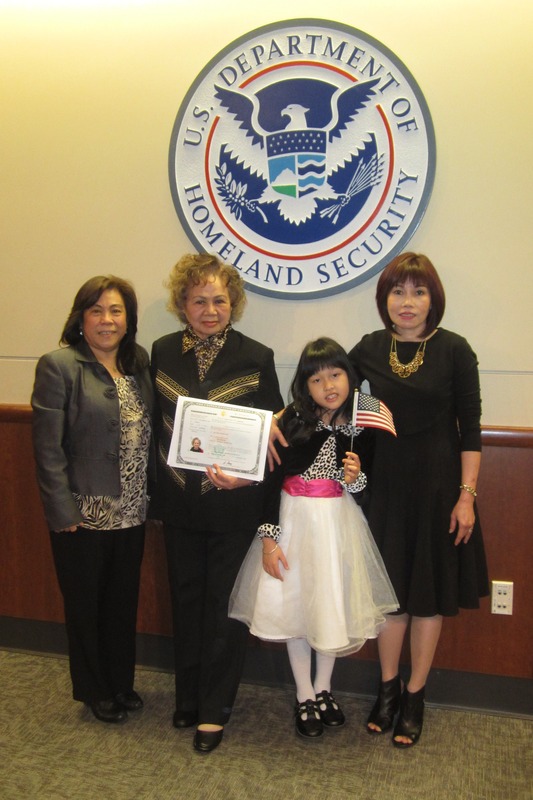 ReWA offers citizenship classes at its offices in Seattle and SeaTac. Level 1 Class will focus on the reading and writing portions of the test, as well as covering civics questions and vocabulary from the citizenship application. NEW Level 2 Class will provide advanced study of American civics and strategies for your interview.